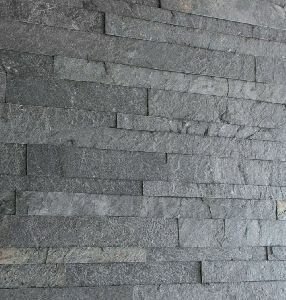 Jagson india providing india's largest exporter & manufacturer of stone wall cladding. 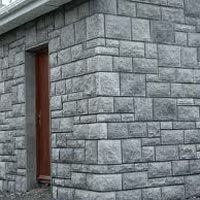 We are equipped with the latest technology in stone production. From traditional payment methods to modern ones, we are familiar with all of these payment methods. According to the suitability of patrons, we ensure the payment for an order is done conveniently. 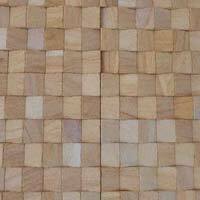 The basic material that we use for the production of the entire range is carefully sourced from the trusted vendors. 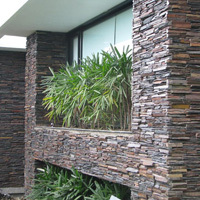 Moreover, we strictly check the materials against all quality grounds before procurement. 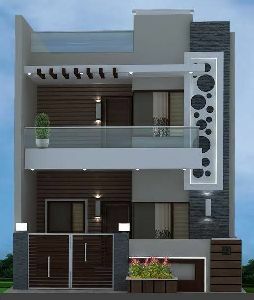 Per box 10 square feet it means 1 square feet 150rs fright and tex extra. 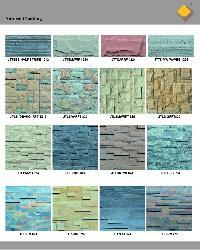 Many variations in this stone.we have more designed in natural stone and we have more colour. 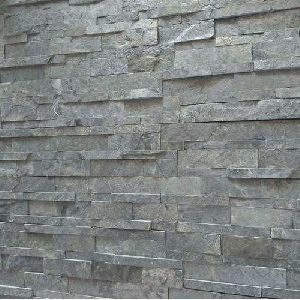 The best part of our grade of Stone Wall Claddings is that this product has perfect dimensions, excellent shine and promises low maintenance cost. 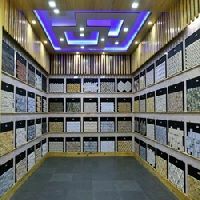 We are counted amongst the noted manufacturers, exporters and suppliers, and our range of product guarantees high durability. 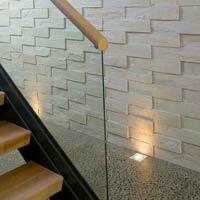 Our range of products is processed using first-rate materials, and we accept bulk orders, too. 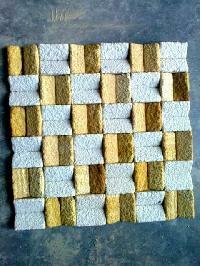 We are based in Jaisalmer, Rajasthan, India. 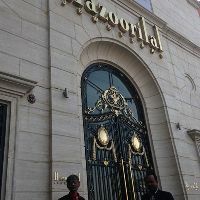 Placed in Kolkata(India), ours is an emerging company serving the clients with broad range of products. 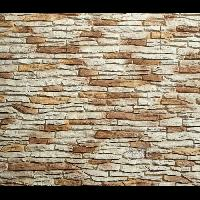 We are reckoned amidst the well-known Suppliers of Nature Stone Wall Tiles as we offer only the best quality products. 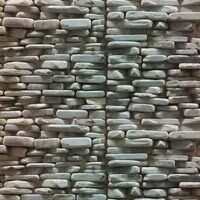 We provide you an extensive range of Stone Wall Cladding Tiles. 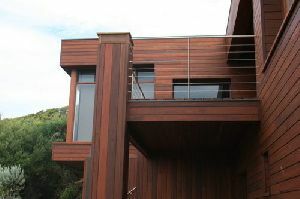 These are known for their superior finish to offer an excellent range. These are available in different thickness and dimensions. 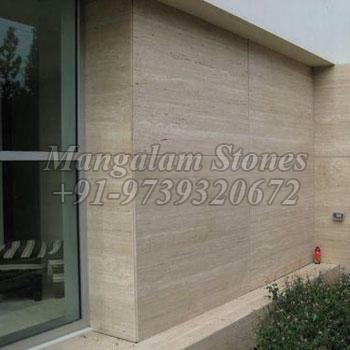 Its natural stones tiles and also available in different colors and sizes with the thickness of 15 mm to 25 mm. It is affected by antiques look, textures and processing. 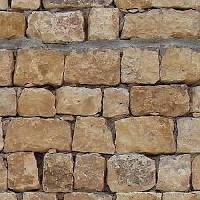 We are well-known Supplier of Stone Wall Claddings from Bangalore, Karnataka. 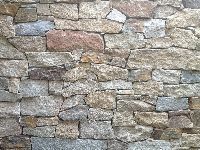 Our Stone Wall Claddings prevent permeation of water and works as wind barrier. 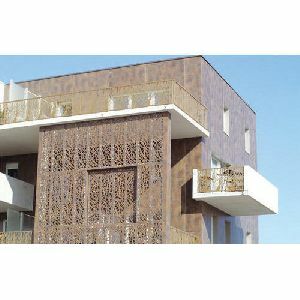 Due to their optimum finish and excellent designs, these are highly demanded in the construction industry. 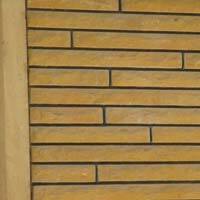 We maintain a large stock of Wall Claddings to meet the variegated demands of customers. Customers can obtain them at market leading rates from us. 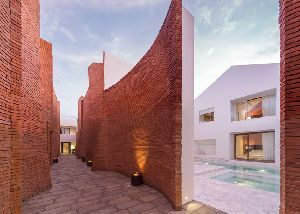 Our artists have specially created these in astonishing designs. 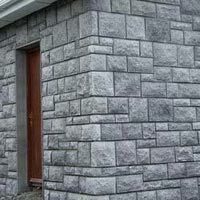 These are manufactured using graded raw materials in order to offer durability, reliability & long life. Moreover, our artists have used advanced manufacturing machinery in order to offer seamless finishing in our products. 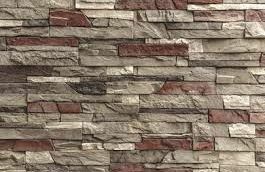 K. W. Stone Technologies Pvt. 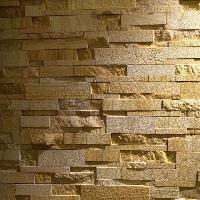 Ltd.
We are offering natural stone wall cladding.natural stone for exterior and interior use. 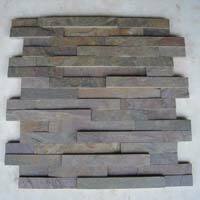 We are the supplier of this product. 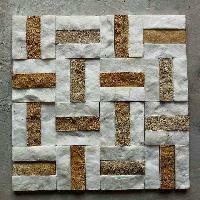 Size : Cut-to-Size, Slab, Tile, etc.